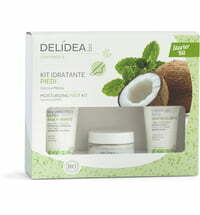 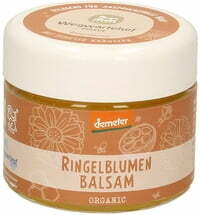 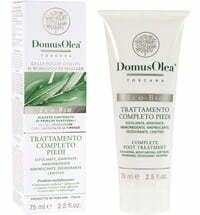 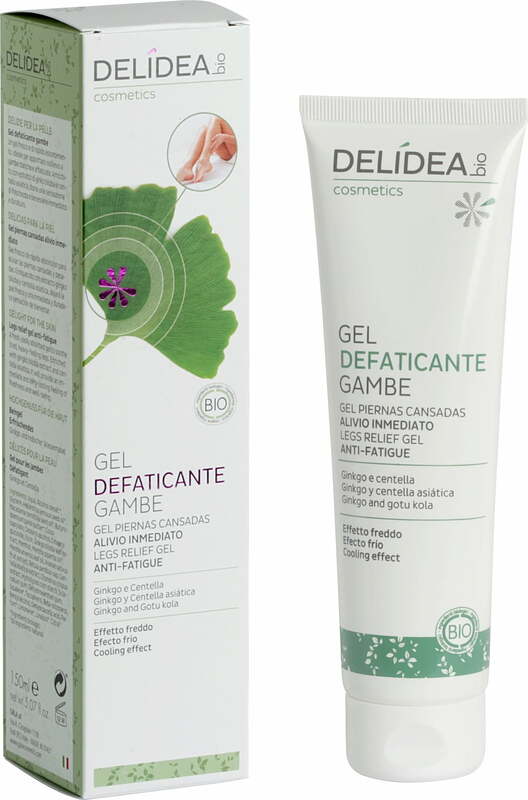 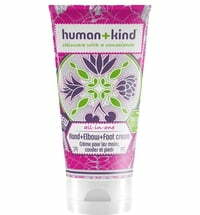 This delicate gel gives the legs immediate freshness and leaves a pleasant and airy feeling on the skin. 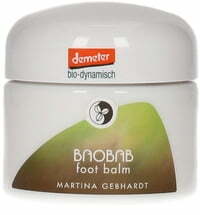 In addition, it stimulates microcirculation and helps counteract fluid congestion with the aid of aescin and gingko. 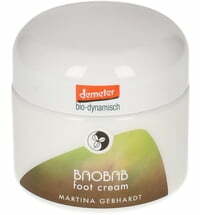 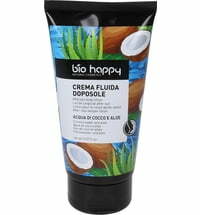 Apply to the legs and massage gently until the cream is completely absorbed.